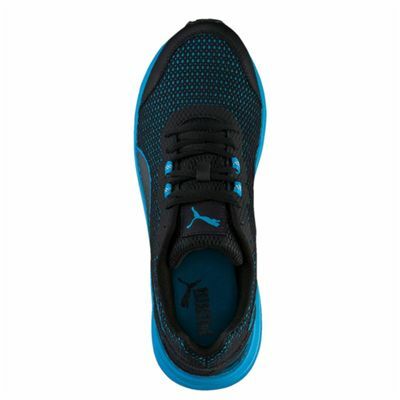 A modern-looking pair for runners, the Puma Descendant v4 men’s running shoes provide a proper ventilation for the interior making sure that regular running sessions are comfortable. 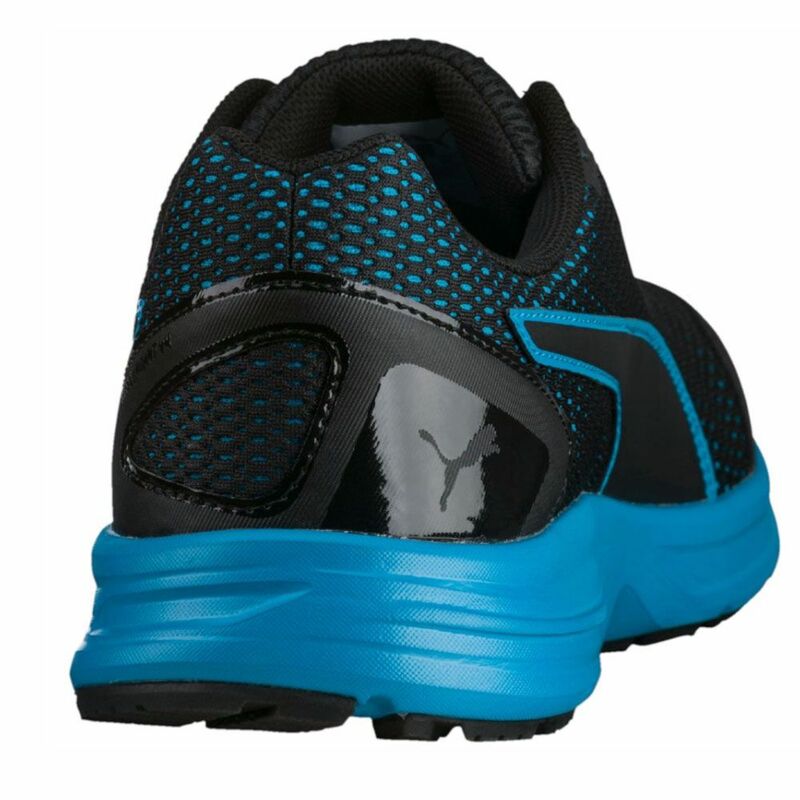 The trainers weigh 268g (9.4oz), and feature a smart one-piece moulded midsole for better rebound and responsiveness. 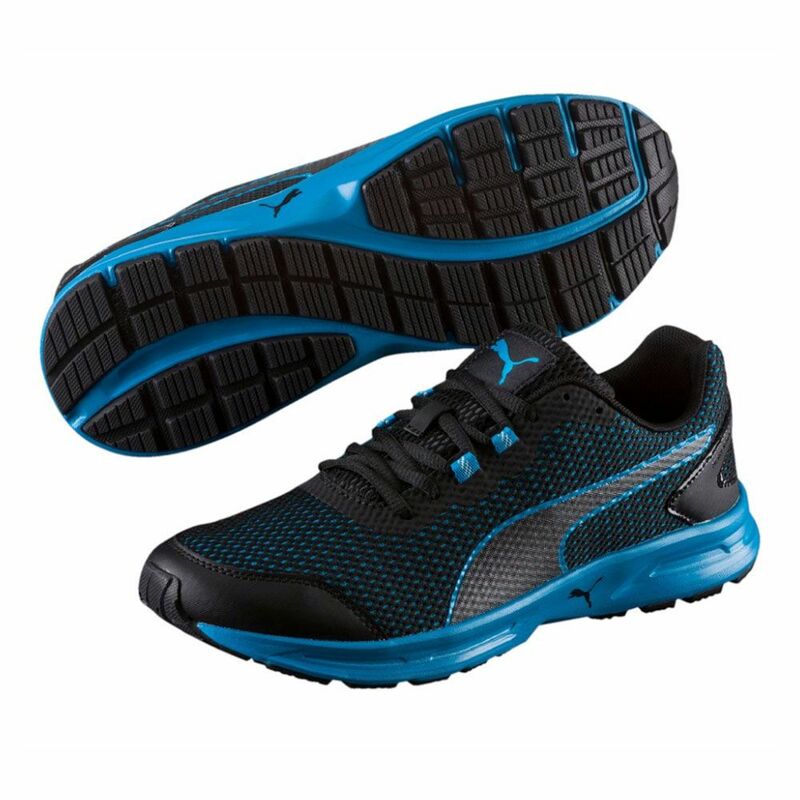 The upper is designed from a dual layer mesh ensuring excellent aesthetics and breathability. 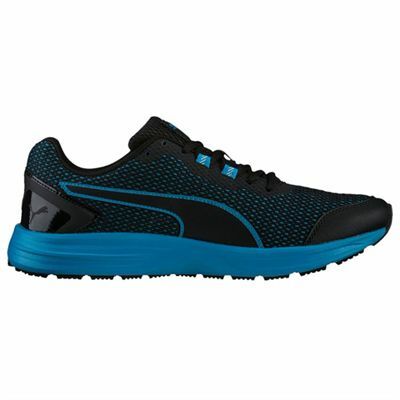 For extra durability and long-lasting quality runs, there is a carbon rubber outsole, and forefoot flex groves to add a bit of elasticity and softness to your stride. 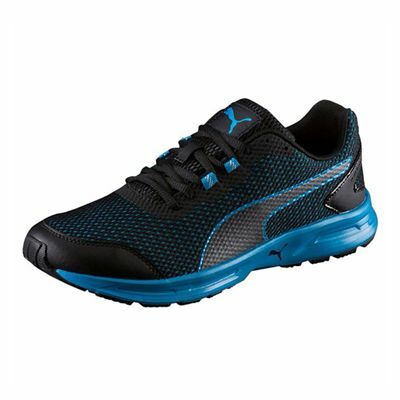 for submitting product review about Puma Descendant v4 Mens Running Shoes.